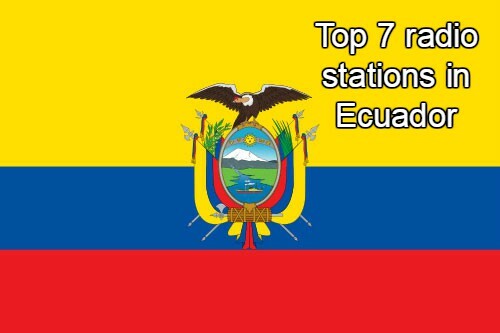 Radio Super K800 live broadcasting from Ecuador. 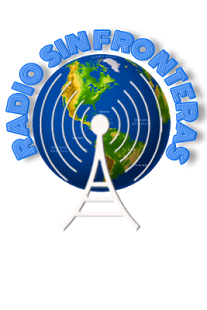 Radio Super K800 is an international online radio station playing Sports Talk, Sports News, Soccer for a global audience. 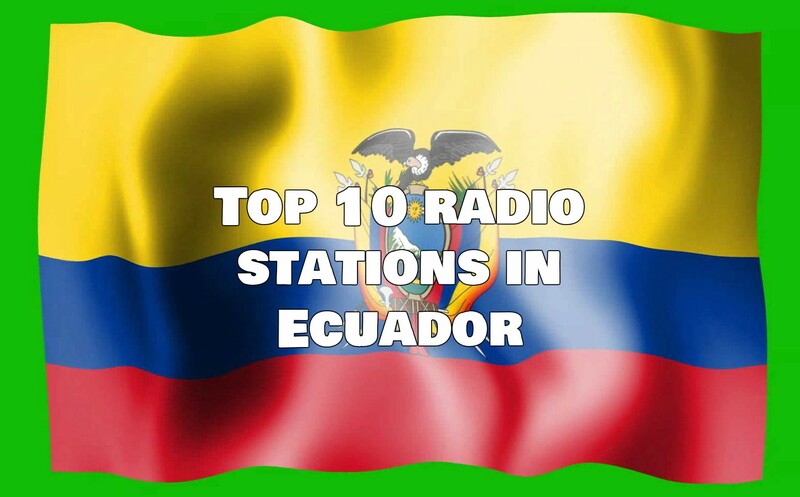 Radio Super K800 are an independent station for the online generation, connecting those who already have a strong connection with Quito, Ecuador. 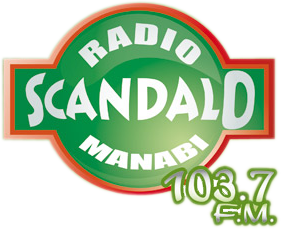 Radio Caravana is one of the most famous online radio station on Ecuador. CARAVAN all these years has been up early with the blessing of the priest in the name of God, then tour the day offering listeners, respect and preparation of our journalistic intellect, for guidance and judgment of many very late night we retired to rest with sacred notes of National anthem. Diblu FM live broadcasting from Ecuador. Diblu FM broadcasts a diverse range of locally and nationally produced programs, both music and spoken word, in hi-fi stereo. Diblu FM broadcasters believe in providing sports variety, so listeners can enjoy a vast catalogue Sports Talk, Spanish Talk, Soccer. The music of Ecuador has a long history. Pasillo is a genre of indigenous Latin music. It is extremely popular in Ecuador, where it is the “national genre of music.” Pasillo as a genre is also present in the highland regions of Colombia and to a lesser extent, Panama and Venezuela. Today, it has incorporated more European features of classical dance, such as waltz. As it spread during the Gran Chaco period, pasillo also absorbed the individual characteristics of isolated villages. This gives it an eclectic feel; however, the style, tone, and tempo of the music differ in each village. In its waltz, pasillo alters the classically European dance form to accompany guitar, mandolin, and other string instruments. The pacific coast of Ecuador is known for the Amor Fino, a popular type of song, as well as a variety of dance music. 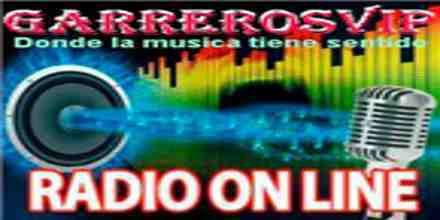 La Voz del Tomebamba is an internet based online Fm radio live broadcasting from Ecuador that sole purpose is to only broadcasts Hit music. 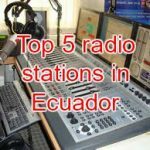 There are a lots of talented singers in Ecuador and La Voz del Tomebamba loves to promote their fresh music. Their listeners loves to hear music of their own culture and they also loves to spread their culture to provide them with such radio. 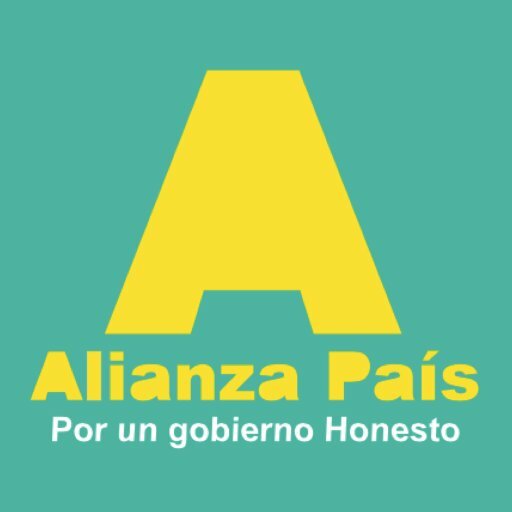 La Voz del Tomebamba is a prime radio station.